Yawnalot it a sleepy old town until Abracazebra rides in on her bicycle. But Goat is jealous of her magic show. Will he try and spoil it? This is such a lovely story about emotions, friendship, differences, and being brave enough to admit your mistakes – and right your wrongs. And the illustrations are magic too! One tiny snail longs to see the world and hitches a lift on the tail of a whale. 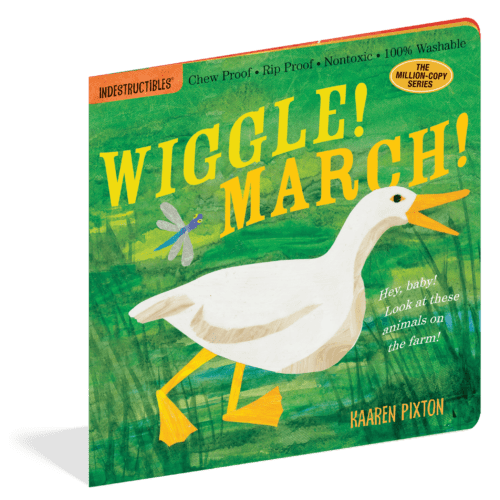 Together they go on an amazing journey, past icebergs and volcanoes, sharks and penguins, and the little snail feels so small in the vastness of the world. 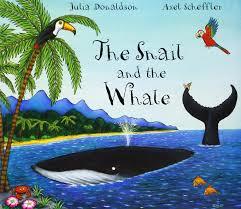 But when disaster strikes and the whale is beached in a bay, it’s the tiny snail who saves the day. RRP £6.99. 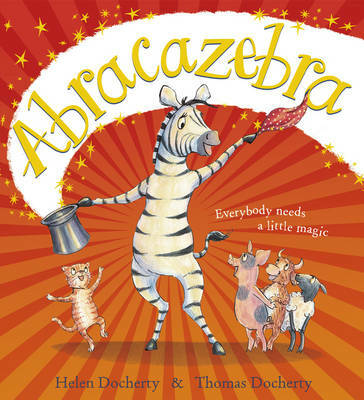 Meet the friendly farm animals in this colourful picture book. Imagine if you could buy the contents of your child’s stocking with the click of a button. Not only that, but the presents would be delivered to your door wrapped and ready to drop into your son or daughter’s stocking when you go to bed on Christmas Eve. I’m taking pre-orders for the Stocking Fairy pre-wrapped gifts for toddlers to 10 year-olds. Each package has a range of quality gifts and toys with a retail value of over £50. All gifts have been selected with the same care and attention I give to choosing products for Books & Pieces, and all are delivered to you wrapped an ready to put in your children’s stockings on Christmas Eve. Order now, and I’ll be in touch in the next fortnight to confirm your choice and children’s age(s). 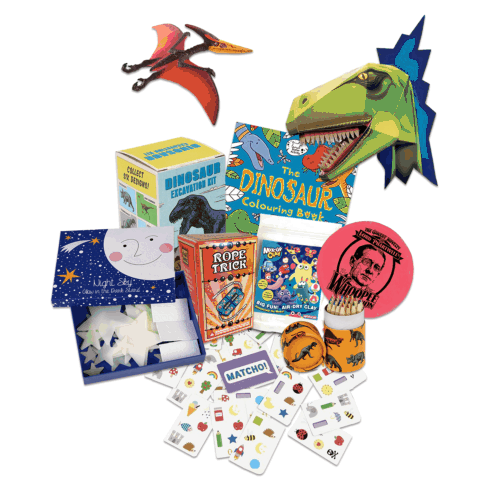 Stocking gifts pictured are example gifts for the 5-7 years Dinosaur package. Little Nutbrown Hare is learning to count from one to five. 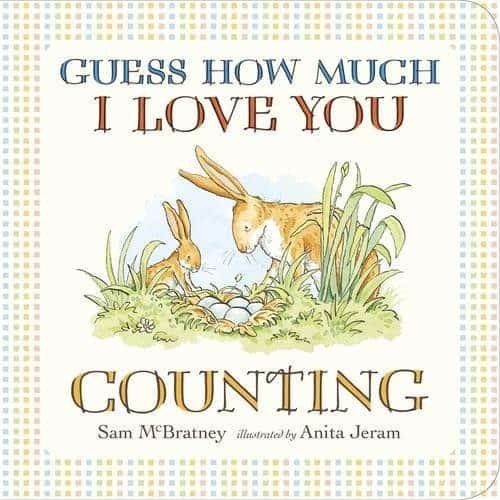 Share the story and trace the numbers in this charming concept book from the creators of Guess How Much I Love You. RRP £5.99.